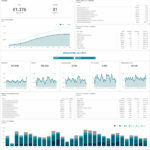 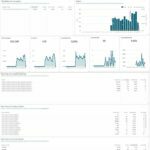 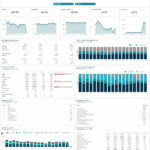 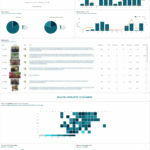 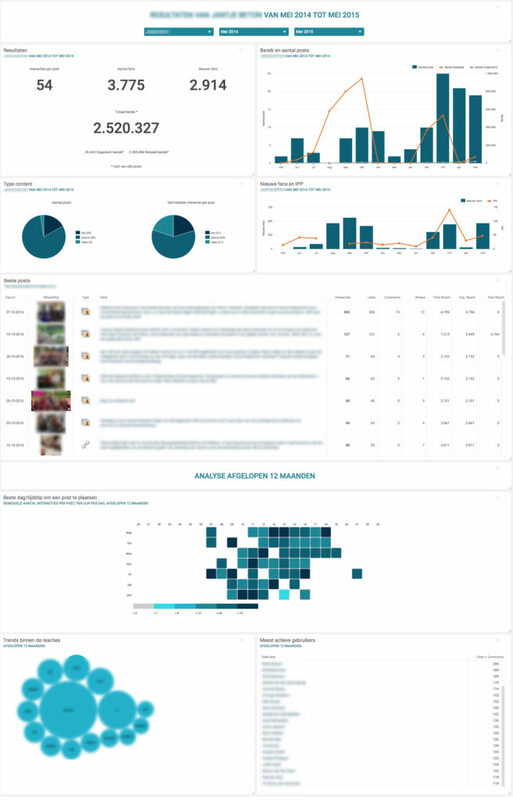 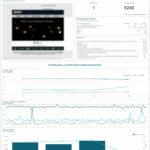 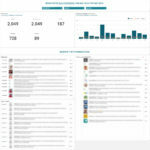 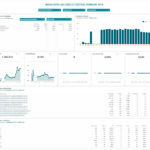 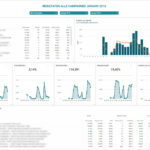 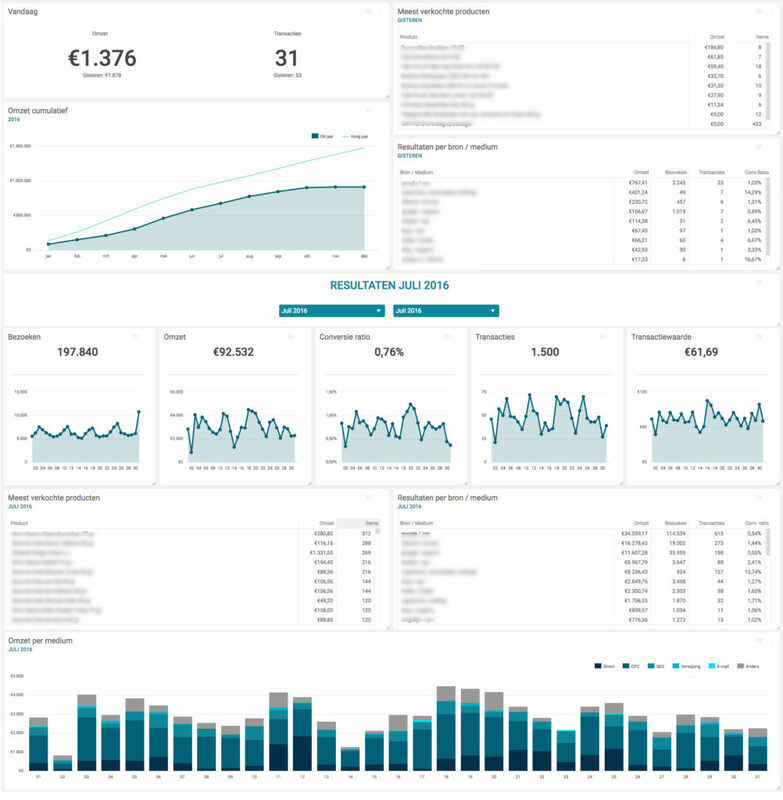 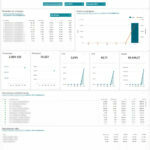 All your key marketing metrics in one online marketing dashboard. 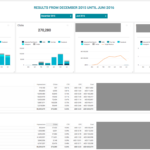 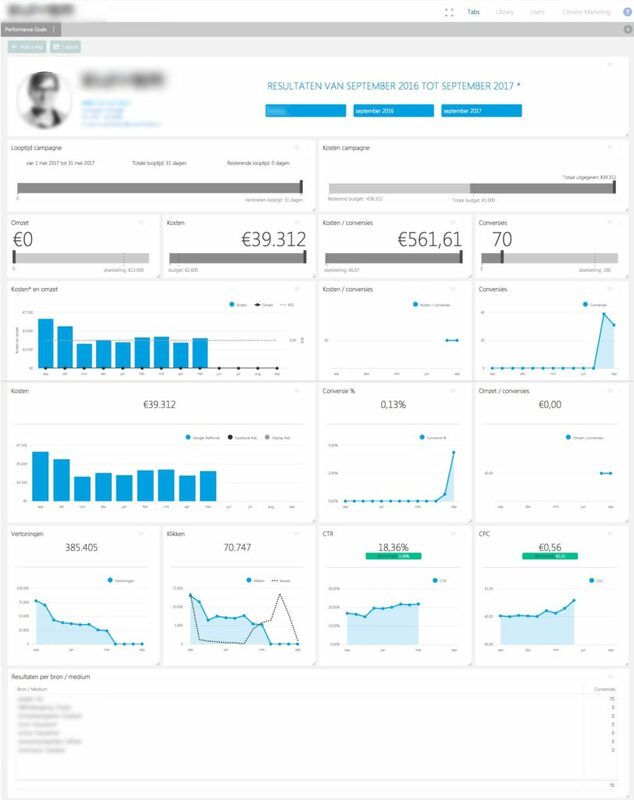 Smart dashboards with data from Facebook, Twitter, Google Analytics, Adwords, e-mail and more. 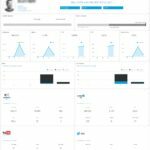 With an online marketing dashboard from Cervino Marketing, there is no more wasting time switching between accounts to get insights from different channels. 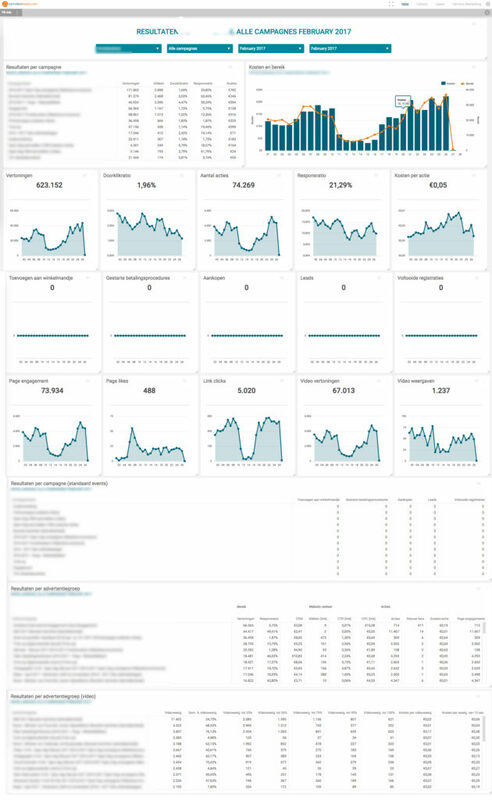 For the most popular online marketing channels, a ready-to-go template library is available. 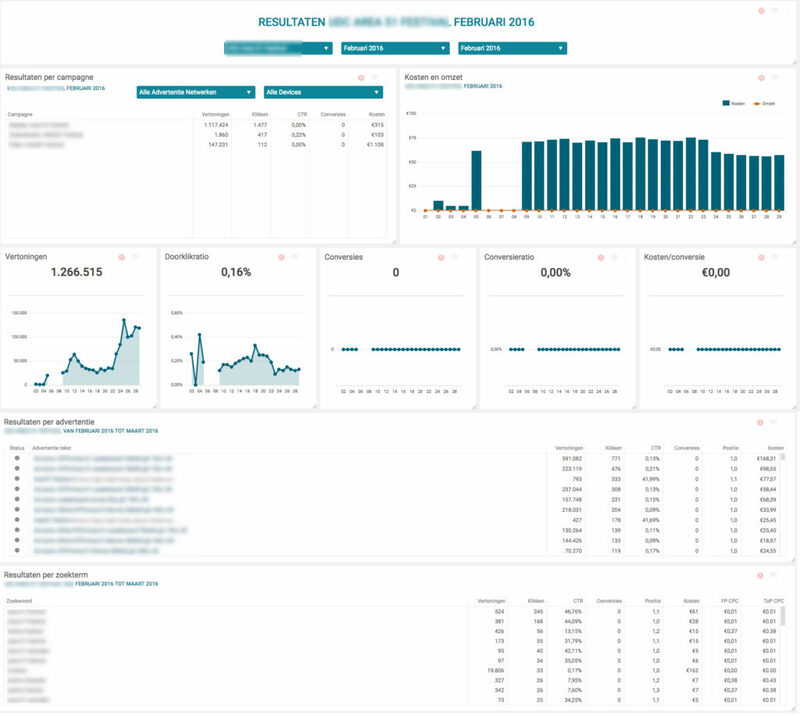 Based on feedback from our partners, we're constantly finetuning and expanding the template library and data connections. 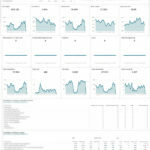 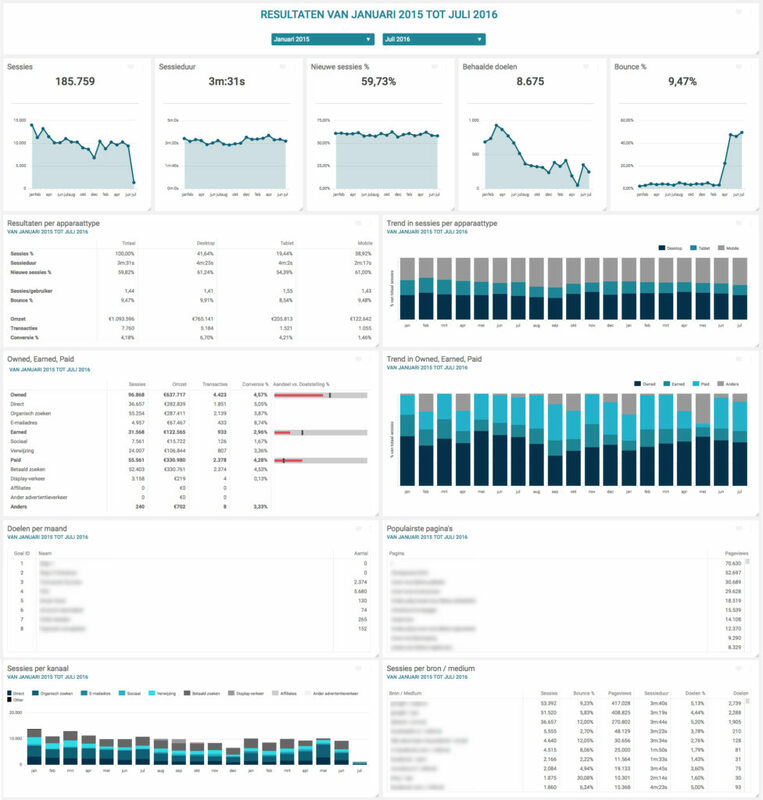 See below for a brief overview of available Online marketing dashboards. 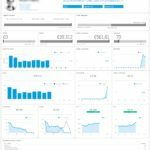 We have more option if you need them, feel free to get in touch. 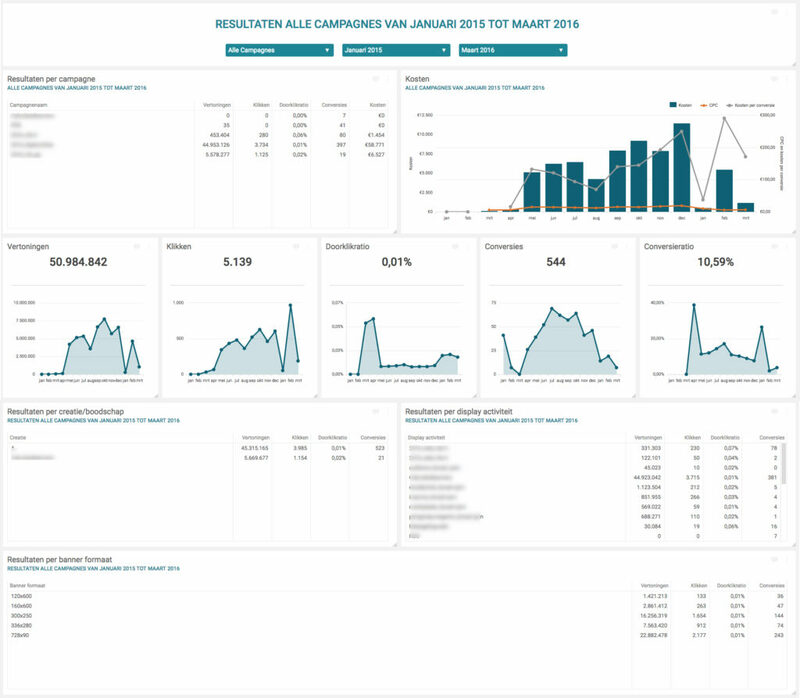 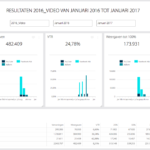 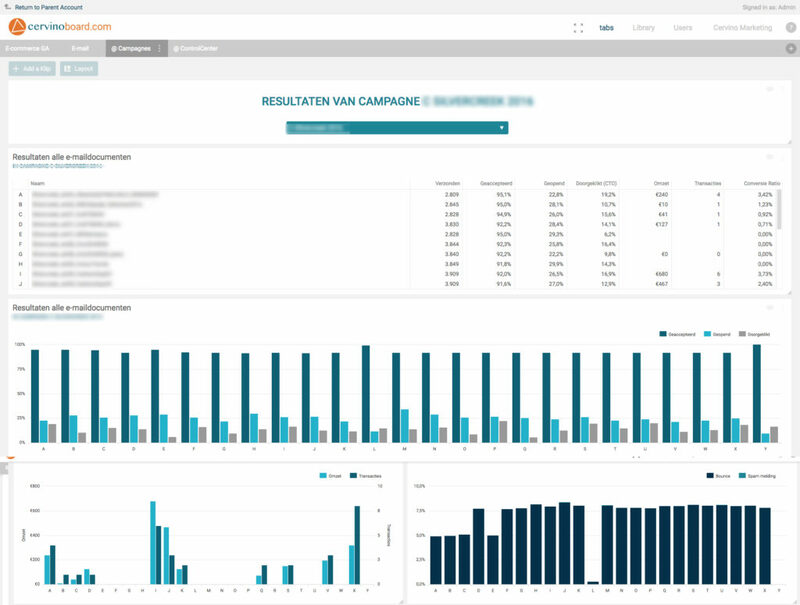 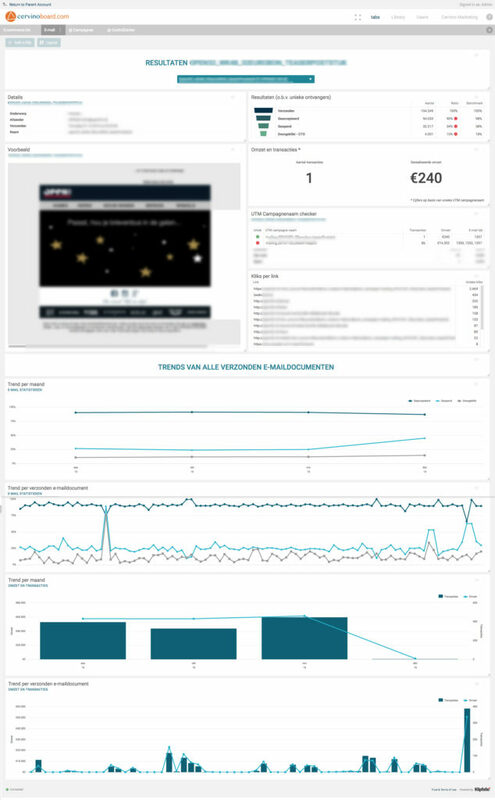 Check here how to configure your multichannel dashboard with our ControlCenter. 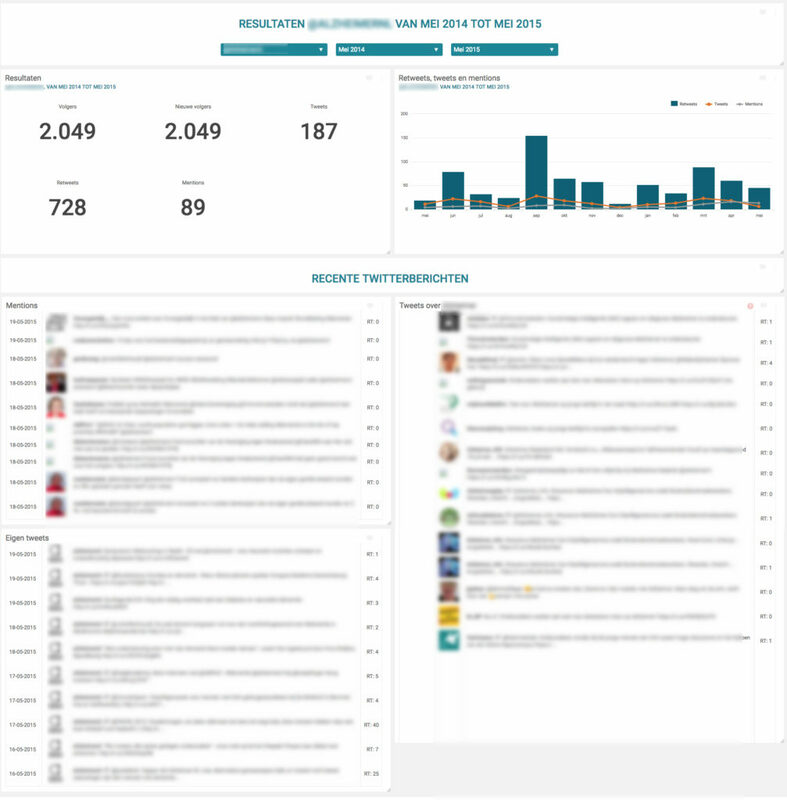 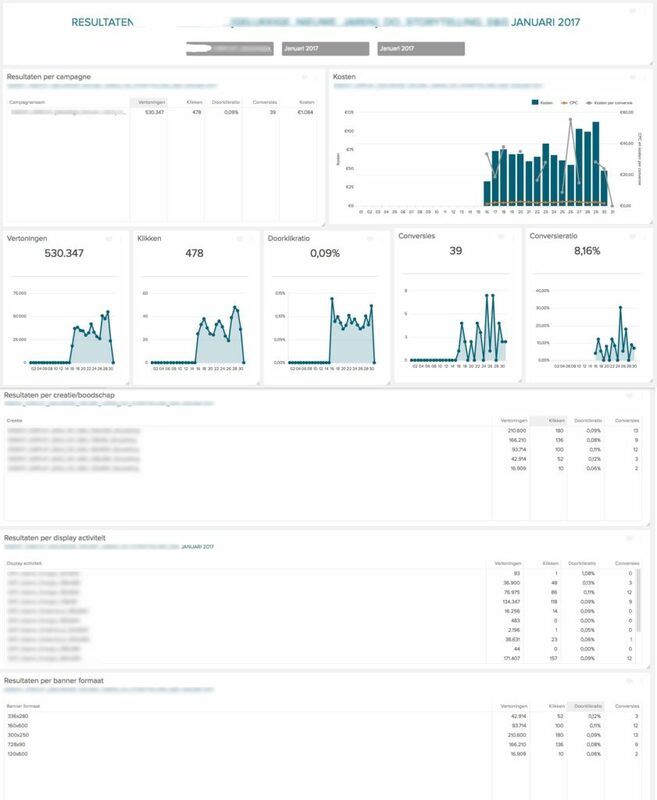 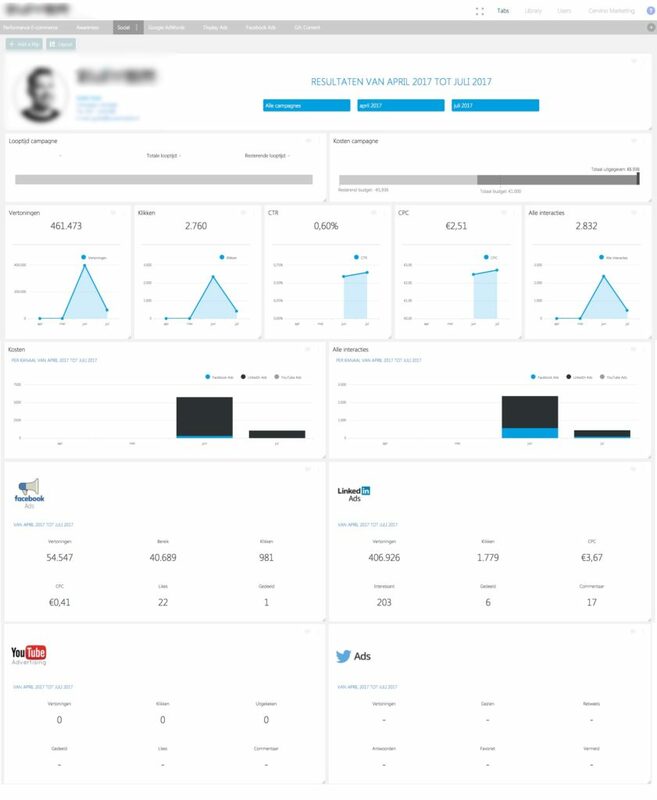 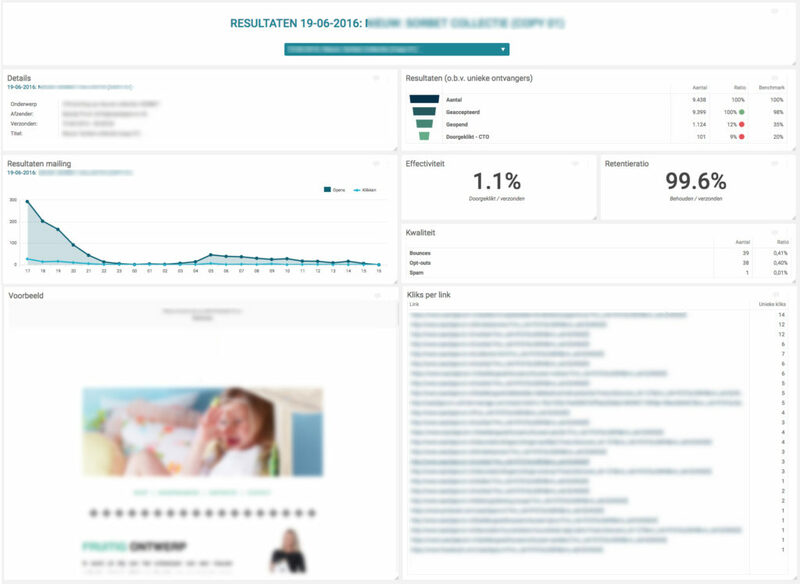 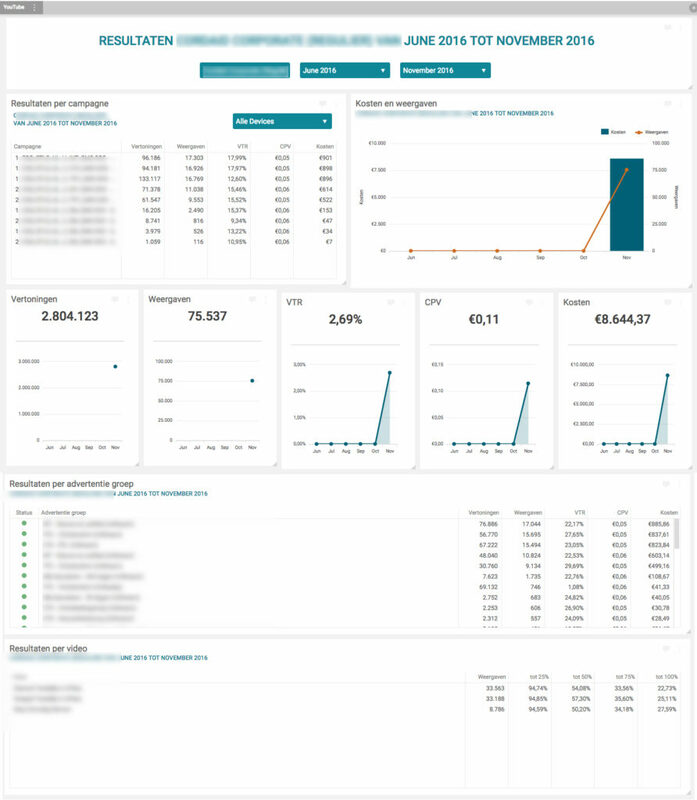 Real-time insight of your key metrics like impressions, reach, conversions, revenue, cost, ROAS, ROI, etc. 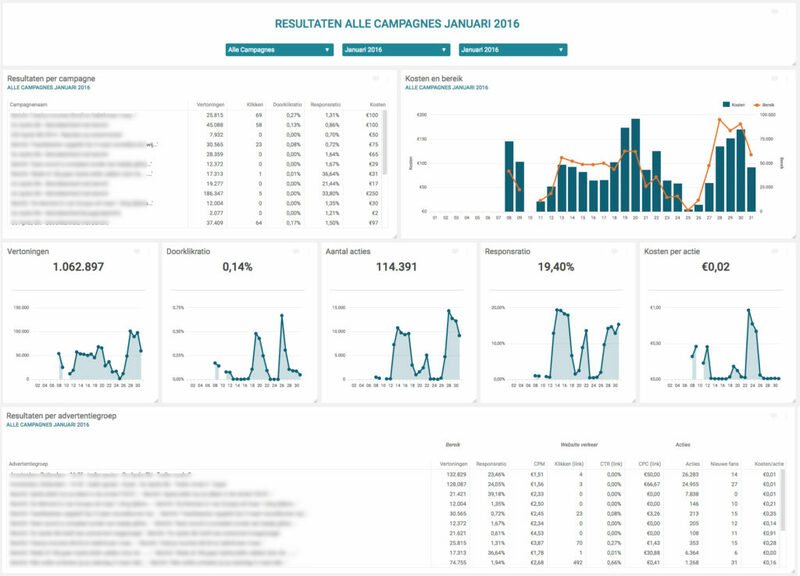 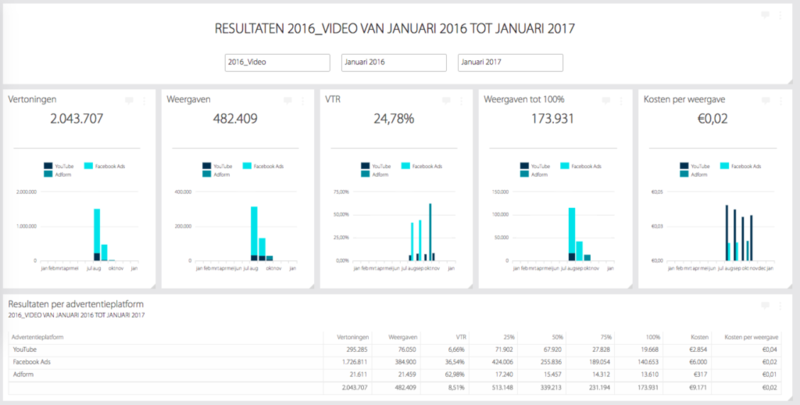 Monitor your metrics on multiple levels: account(s), campaigns, ad groups, etc. 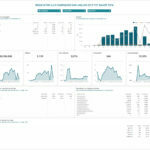 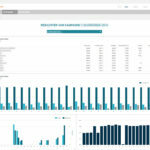 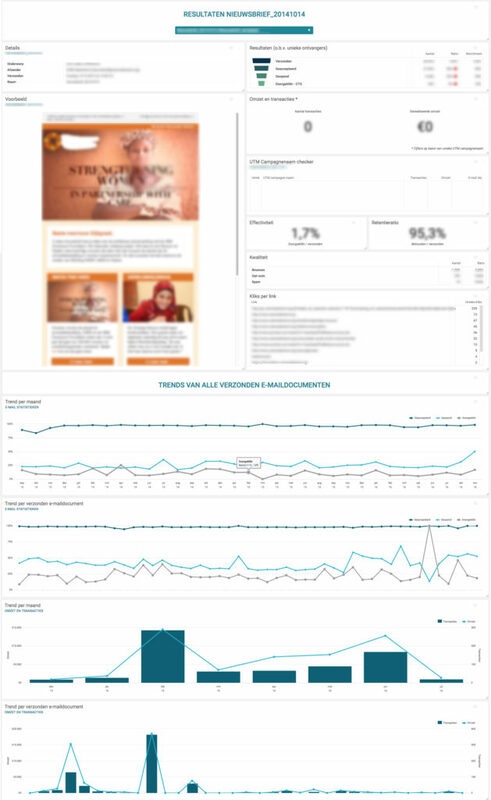 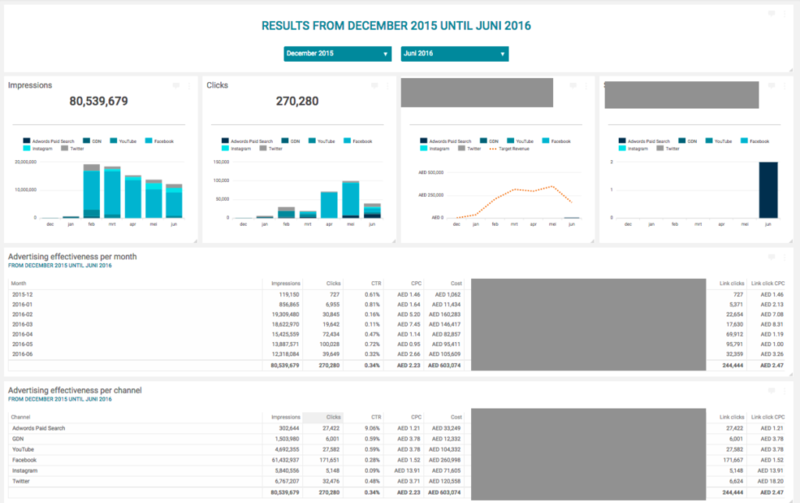 Check historic data and compare your metrics to a previous period. 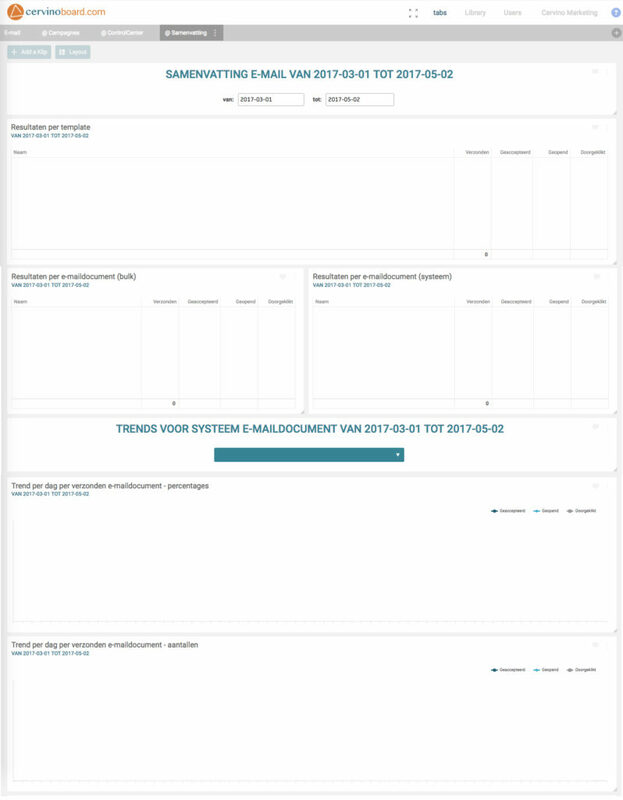 Filter campaigns based on UTM campaign names.